There is an expression in English, “kind words butter no parsnips” and in these times of crisis, when kind words are pretty much all that we have left, a parsnip should have a greater part of our diet. The French jilted them once the potato arrived on the scene and the Italians don’t even acknowledge their existence (excepting the pigs bred for Parma ham who are often fed on a diet of such nourishing roots). Quite laughable when you think that it was the Romans who were partial to their taste and imported them from Gaul or central France. And they were quite right too. The parsnip is a wonderful, versatile and rustic vegetable; broad shouldered, well-rounded and pointy at the tip. As a child, this winter, sweet vegetable was as important in our diet as the potato and was a regular evening meal; boiled and mashed with carrots, butter, salt and pepper. 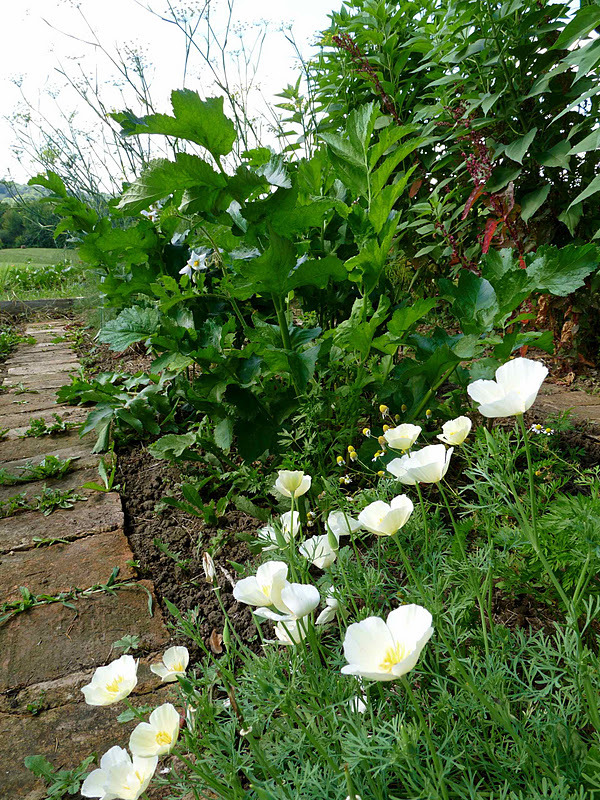 They have been cultivated, by us humans for over 2000 years and over the centuries were seen as a nutritious and staple food and before sugar was widely available, a parsnip was used to sweeten jam and cakes. 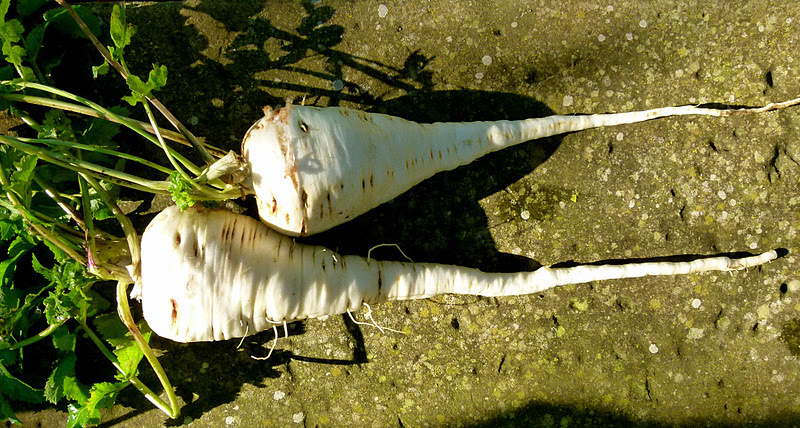 They lost their popularity once the potato came on the scene and sugar became more attainable so its now rare to find a parsnip outside northern Europe. 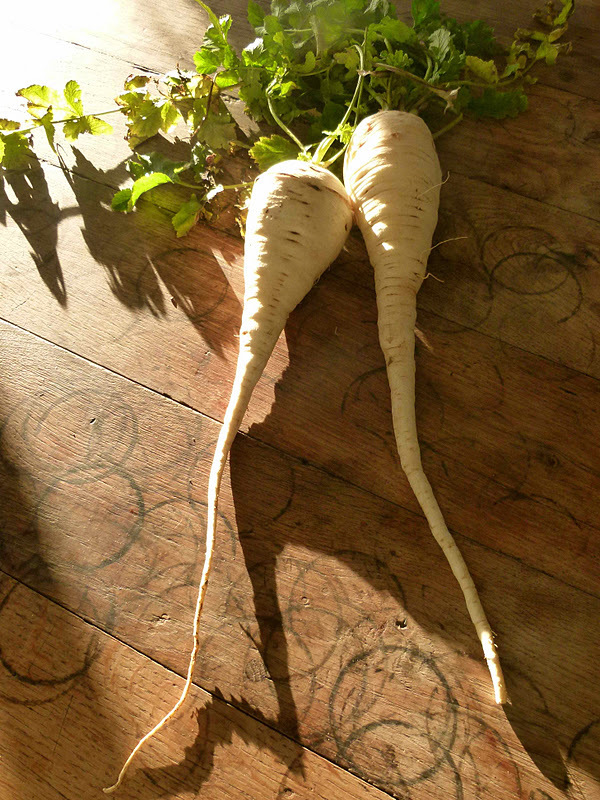 Little by little the parsnip is becoming more popular within the french organic movement and from time to time they can be found on market stalls, in the organic, delivered boxes of the AMAP or the local veg box scheme and the seeds are now easier to find. 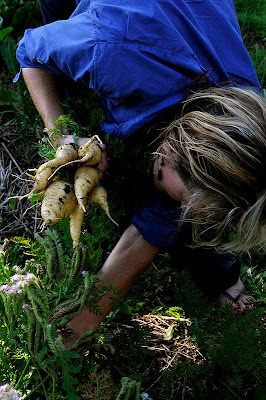 I once heard that industrial farmers hate the root because the seeds take forever to germinate and then langor for months before producing a decent vegetable - modern farming demands speed and productivity which the old parsnip is just not up to. When I first arrived in Mailhos, I had such a hard time finding seeds that would survive the dryer, warmer summers of southern France. Once found, it took a couple of years to get the soil just right so their long, dangling roots could spread and look like a parsnip when harvested. 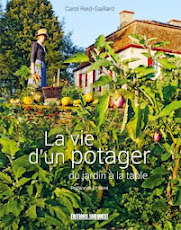 For a few seasons, I was pulling up gnarled, stubby, split roots held back in their development by the lumpy, clay soil of the Bearn. This is my first winter of success! 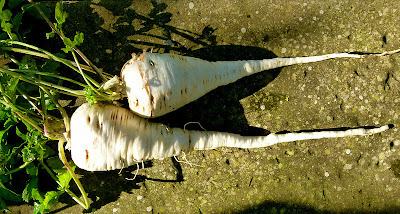 The roots are creamy with a single, long root and ready to eat after a night or two of christmas frost which intensifies the sweetness and flavour by breaking down the starch. The flesh is now sugar-sweet and juicy and waiting to be roasted. I have enough in the ground to get us through January and February and by March, I will be craving green leaves, red fruit and beans and root season will be over for a while. 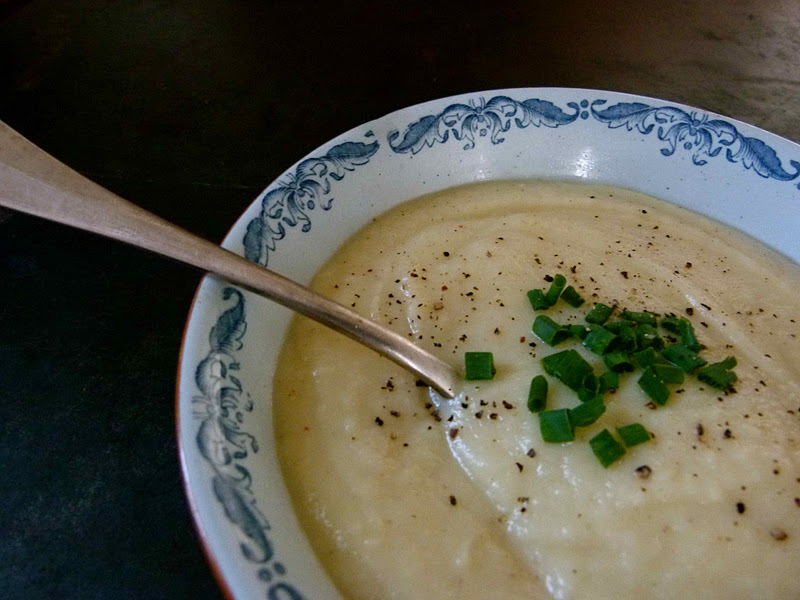 Parsnips need to be roasted in butter, mashed to a puree with fresh cream and served with roasted meats and sausages and a spicy, buttery soup will brace us for the cold and damp winters days that lie ahead. Peel and slice the parsnip roughly. Melt the butter in a thick-bottomed saucepan and fry the onion and garlic until transparent and soft. Add the parsnip, ginger and spices and coat well in the buttery onions. Incorporate the chicken stock gradually and simmer until the parsnip is cooked. Liquidise or push through a mouli legumes. Return to the pan and season with salt and pepper, then add the cream, sprinkle with the chopped chives and serve. I have been thinking about making a parsnip soup recently ... the fact that you dug them yourself after all your hard work must make them all the more delicious. 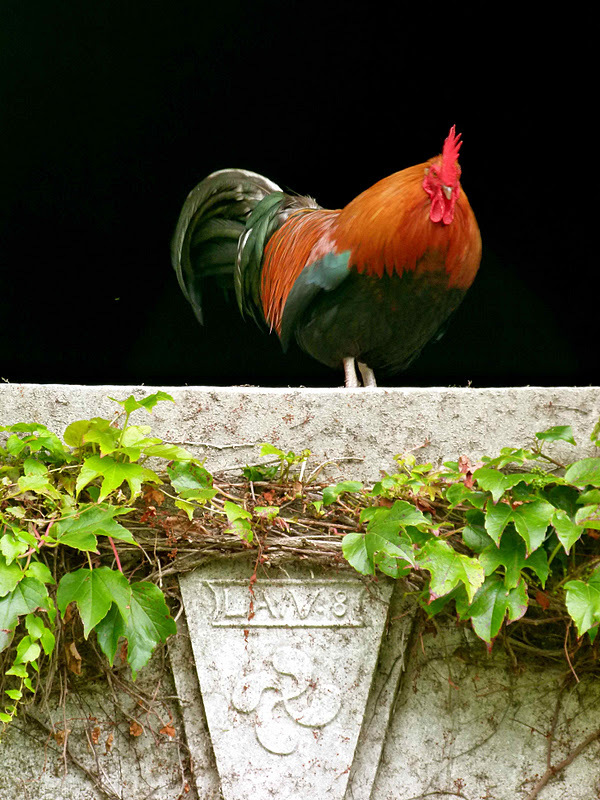 Lovely blog and really beautiful pictures. Thank you for your encouragement in these cold and draughty times!